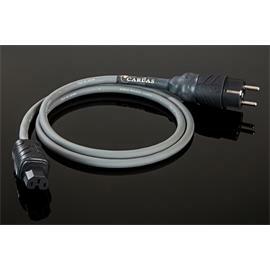 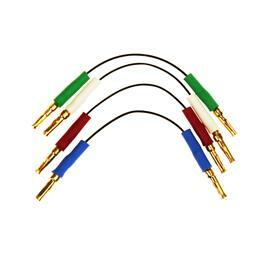 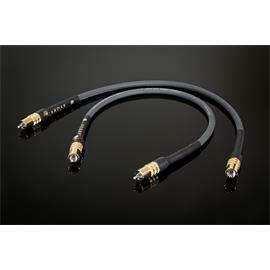 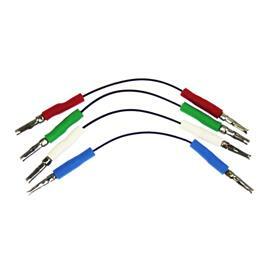 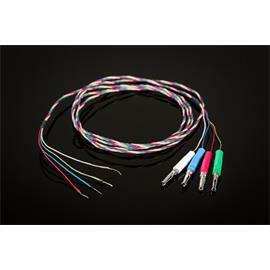 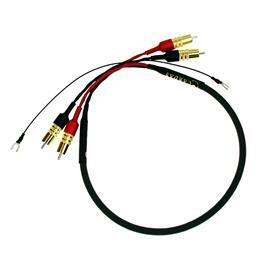 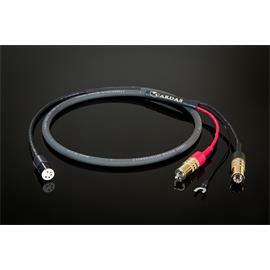 Cardas offers Bi-Wire jumpers to allow you to run single-ended speaker cables with bi-wire speakers. 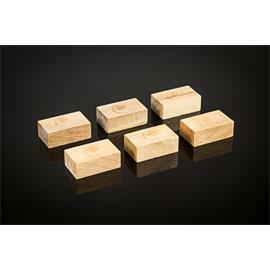 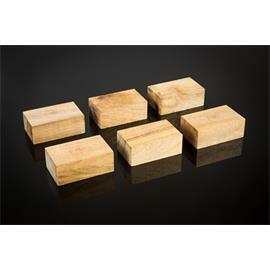 The economical Cardas stamped jumpers are an upgrade from the low quality jumpers that come standard on most speakers. 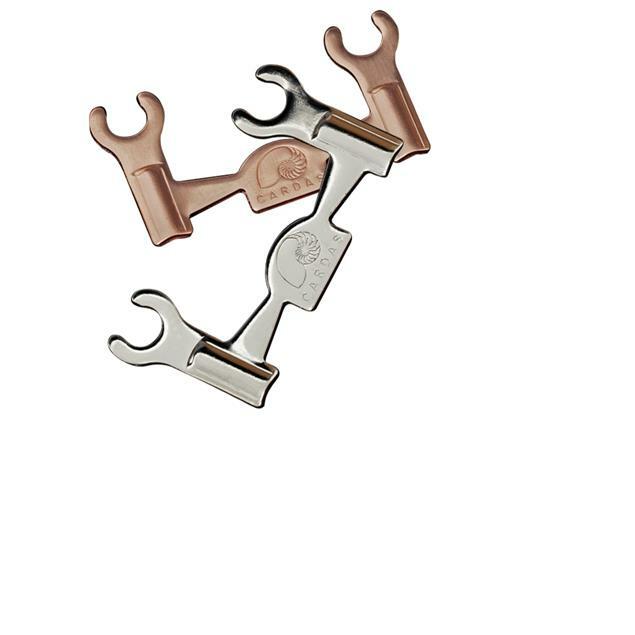 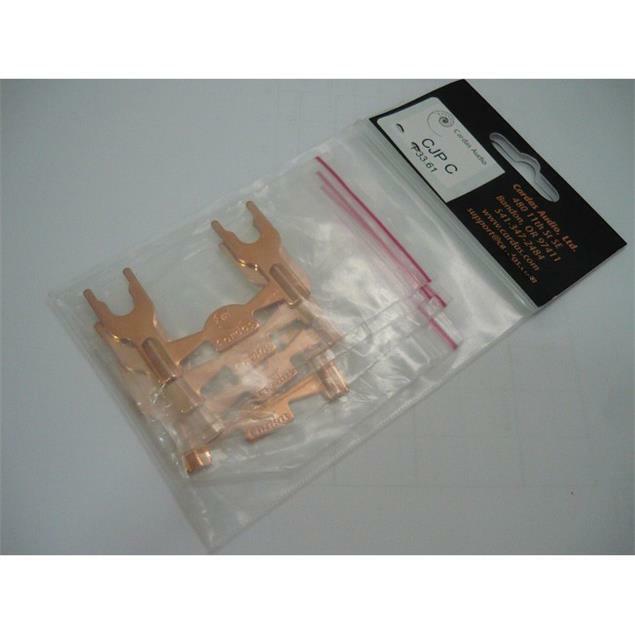 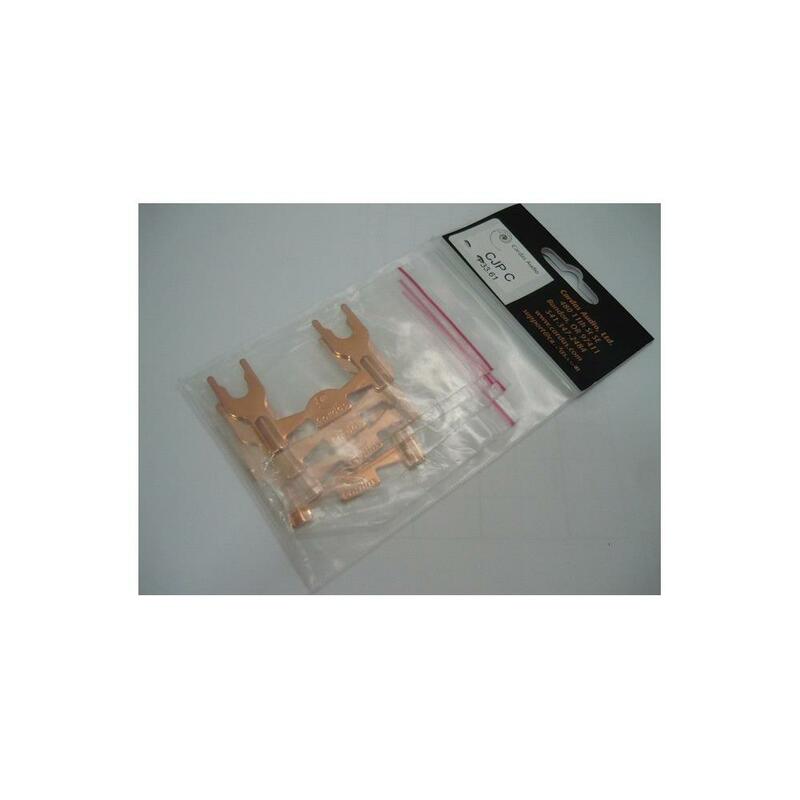 They are plated with bare copper.